Don’t overlook this important element of divorce planning. 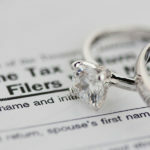 While not typically top of mind during divorce, taxes are an important consideration, especially completing your tax return.Consult with an attorney or advisor who understands the tax laws so that planning can be done before you agree to a settlement.Being equipped with information regarding divorce,taxes, and your tax return early on can help you work towards a reasonable divorce settlement agreement. 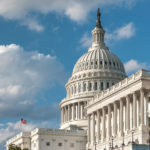 On December 22, 2017, President Trump signed into law the highly anticipated tax bill, and most provisions became effective on January 1, 2018. 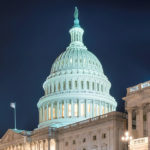 For the first time in over 30 years, we are faced with an overhauled U.S. tax code and revised regulations that have made it even more massive and labyrinthine.